This week our top article comes from LGBT HealthLink’s very own Dr. Jenna Wintemberg, active member of our Community Advisory Council. Thank you for the work you do! 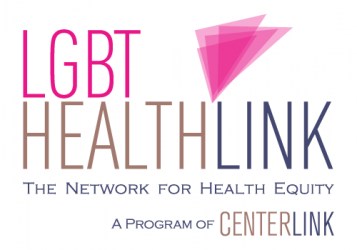 LGBT HealthLink is building community wellness through training, education & policy change. Click here to join us! Membership is FREE!